Artists have been making art in Africa since before the beginning of recorded time. Yet, the study of African art as an independent, academic discipline only originated in the 1960s, and in the United States. “Making African Art” explores the social and political milieu from which the field of African art emerged, including the election of John F. Kennedy, the Cold War, the founding of the Peace Corps, African Independence and the Civil Rights Movement. This interdisciplinary project, funded by the University of Michigan Humanities Collaboratory, focuses on three strands of scholarly production about African art that have been given little if any attention in conventional histories of the field. First, originating from its first mention by President John F. Kennedy at the University of Michigan, the foundation of the Peace Corps influenced the trajectory of a number of scholars, curators and collectors of African art in the United States. At the same time, scholars from historically black colleges and universities actively challenged colonial representations of Africa by reinterpreting African histories, cultures and art forms. These developments coincided with the cultural agendas of newly-independent African nations, including the establishment of professional art schools, national museums and ministries of culture. By exploring the importance of these three research threads, the project seeks to complicate and enrich understandings about the shaping of a canon for African art in the early 20th century, and its transformations in the 1960s. 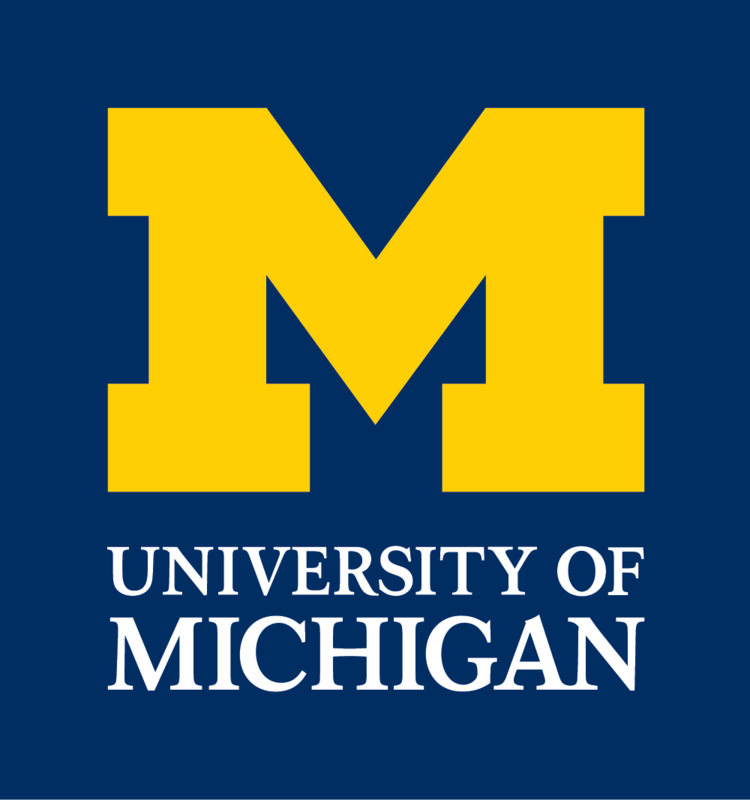 The project, a deep partnership with the University of Michigan Museum of Art, will produce both a scholarly monograph and a traveling exhibition.